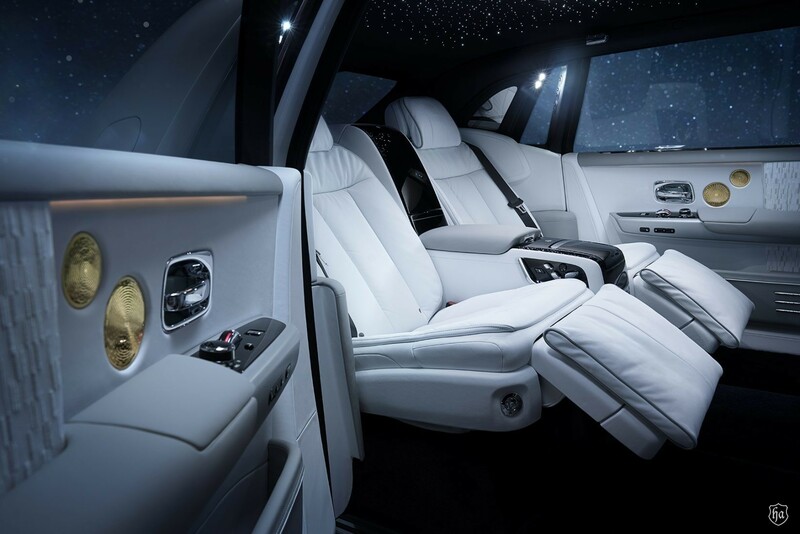 For the precious few who commission a Phantom, the realization of their personal vision represents a moment that sees them view the world from a rare place. 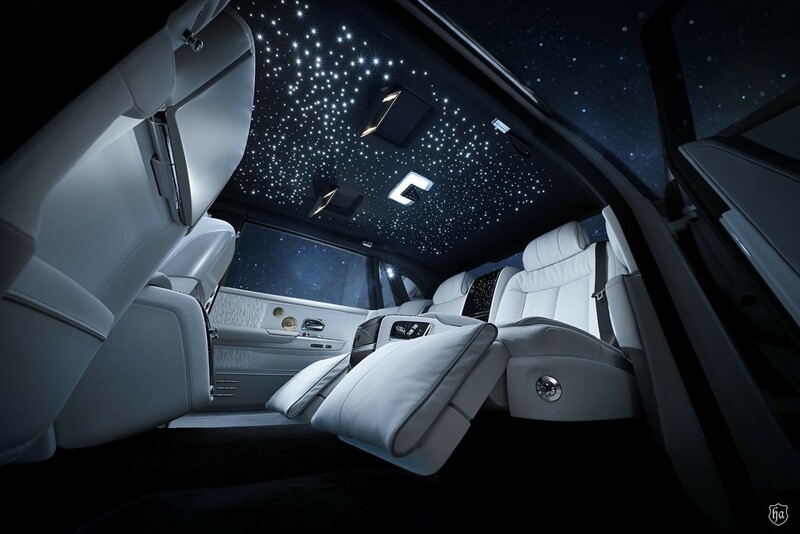 Phantom Tranquillity is a statement piece for the visionaries who push beyond accepted limits. 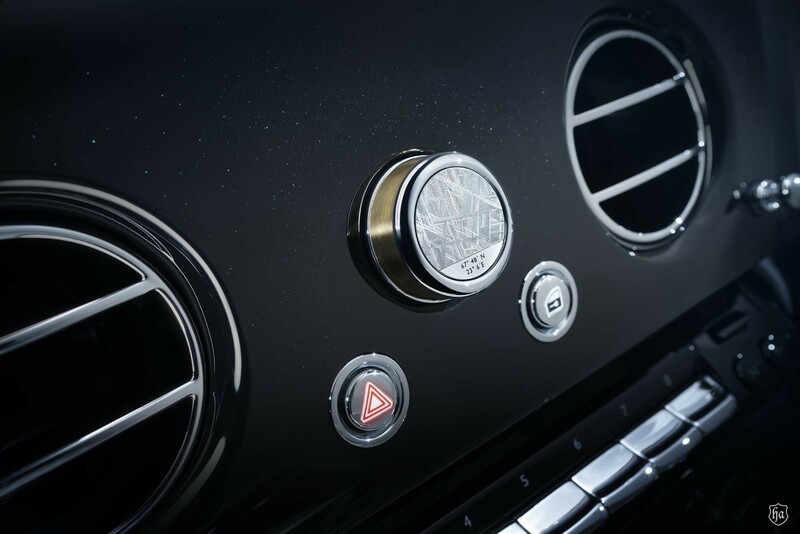 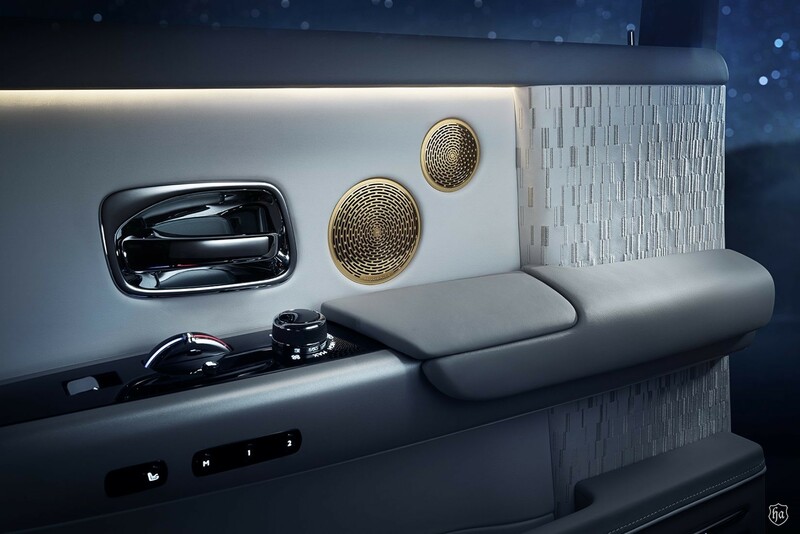 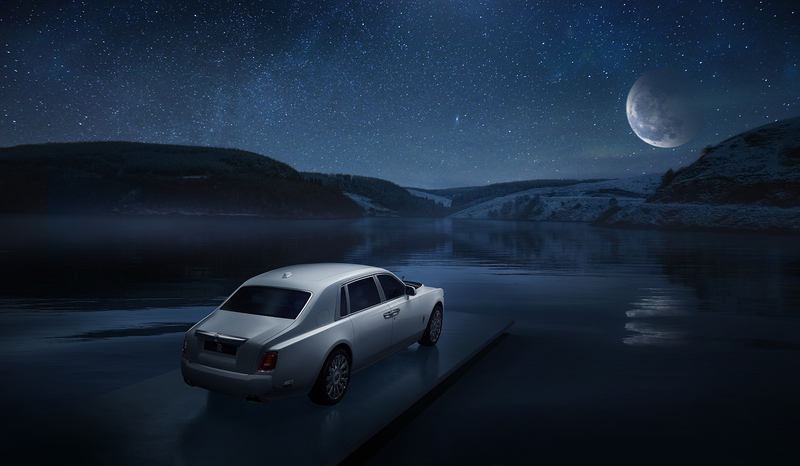 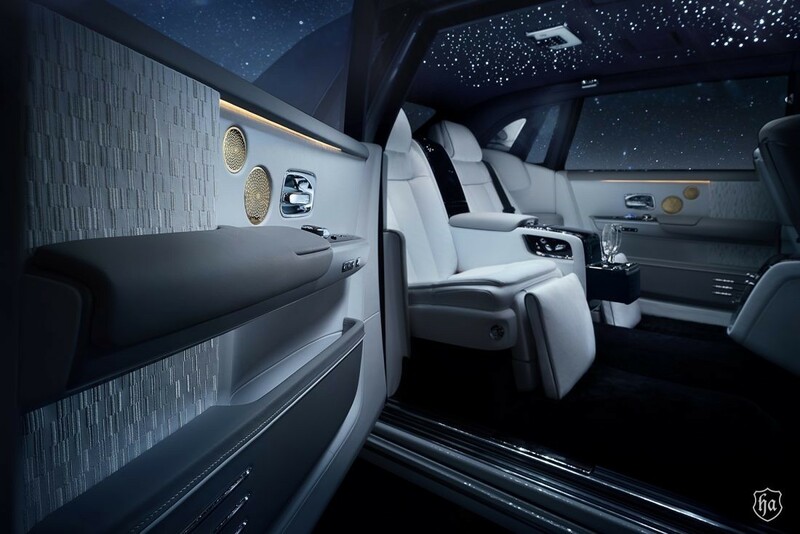 Named and crafted to celebrate the feeling of euphoric tranquillity one achieves within the car, this unique Phantom beautifully curates objects and inspirations from worlds beyond earthly bounds.